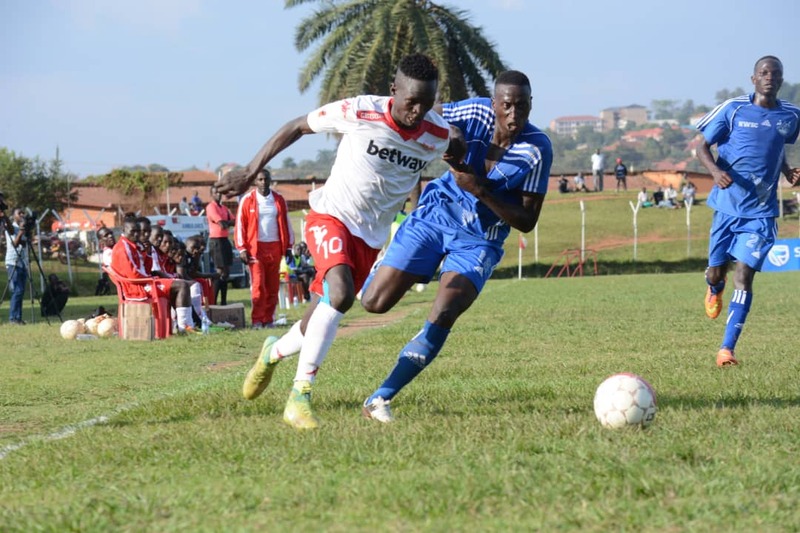 WANKULUKUKU – Express required a late Ibrahim Kayiwa header to overcome a hard fighting Water FC in the Uganda Cup round of 32 tie played at Betway Muteesa II stadium at Wankulukuku on Thursday. With the scores tied at 1-1 and into added time, the the former Kirinya JSS directed a powerful header off Michael Birungi’s loft cross to send the fans into wild celebrations. 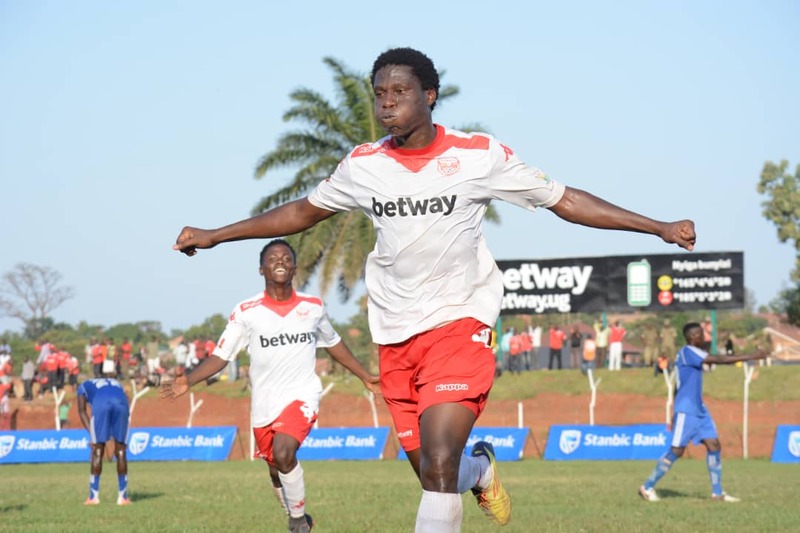 Tonny Odur had earlier put the Red Eagles in the lead when he scored from the spot before halftime but William Kiibi beat John Revita to level the scores from close range at the restart. The big league side, who also host their games at Wankulukuku, looked resilient but their threat was not enough to complete another Cup upset. Tony Odur had two goals ruled out for offside and the forward had earlier fired over the bar from Charles Musoke’s low cross. Water looked the better side in the second second half but Express’ custodian Ronald Mutebi denied Jimmy Katembo from distance before stopping Boris Kwizera who had made an explosive run through Express’ backline. Express who got a bye at the round of 64 after opponents Paidha Black Angels failed to honour the fixture, now reach the round of 16.